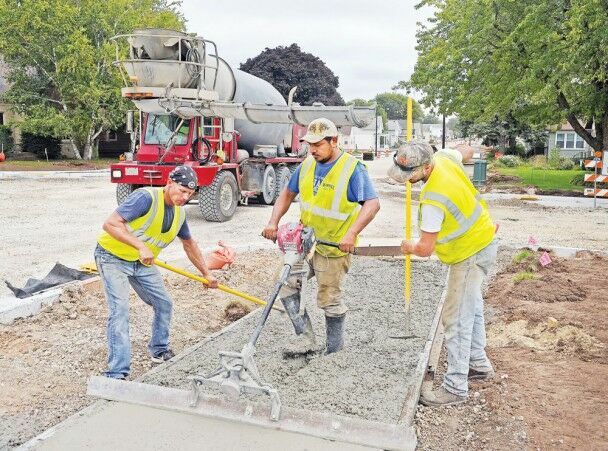 Martell Construction primarily performs work on curb and gutter, sidewalks, and colored and or stamped concrete pavement. Our clientele spans a large portion of central and Northeast Wisconsin. 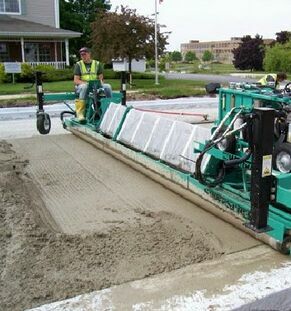 Our key customers include commercial, municipal, industrial, and heavy highway entities. Incorporated in 1952, Martell Construction began as a general contractor in the building trades industry. 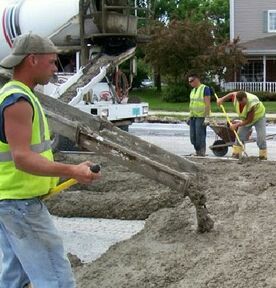 In the late 1970's, the company transitioned to exterior concrete site work. 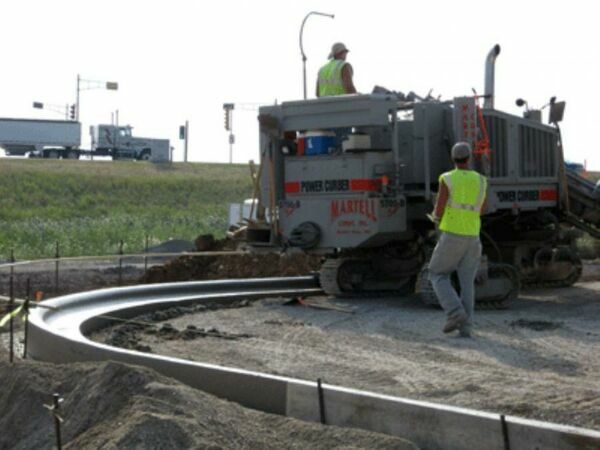 Today, Martell is a subcontractor in various projects across Wisconsin. 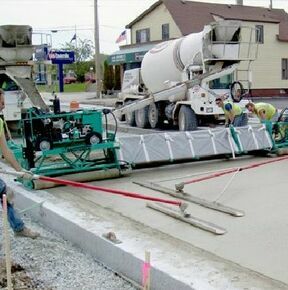 We employ close to 100 highly skilled trade workers and are currently one of the largest concrete curb and gutter and sidewalk contractors in Wisconsin. Martell takes pride in providing detailed, convenient, and timely craftsmanship, with its continued growth serving as a testament to its endurance. The company proudly maintains a core group of clients, many of which are repeat customers, who consistently rely on Martell's dedication to a high-quality end product. Ryan joined Martell in 1995 and since then, has been a key player to the company's success. He is responsible for project, personnel, and safety management. 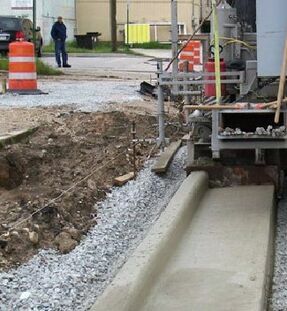 He oversees the slip form machine schedule, and estimates most of the DOT and municipal level projects Martell bids. Ryan grew up in the Green Bay area, graduating from Pulaski High School. He is also a graduate of Northeast Technical College for Civil Engineering. Brian's responsibilities involve project and personnel management, estimation, and material orders. He also oversees the day to day project scheduling. 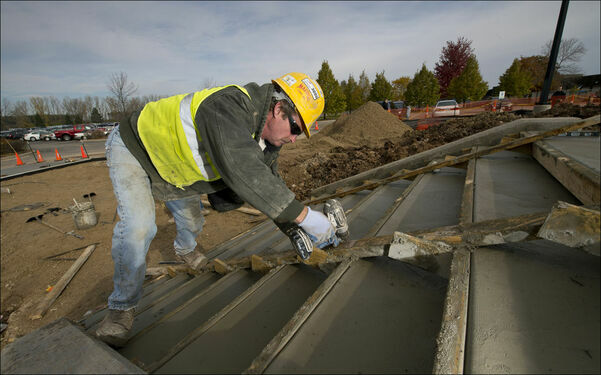 Brian has undergone extensive training in the construction industry through his career. Brian is a Green Bay native and prior to joining Martell, worked as a construction manager in the national retail chain store market. If you have questions or comments, please feel free to contact us! © Copyrights Mahogany 2018. All Righ‍‍‍t‍‍‍s Reserved.